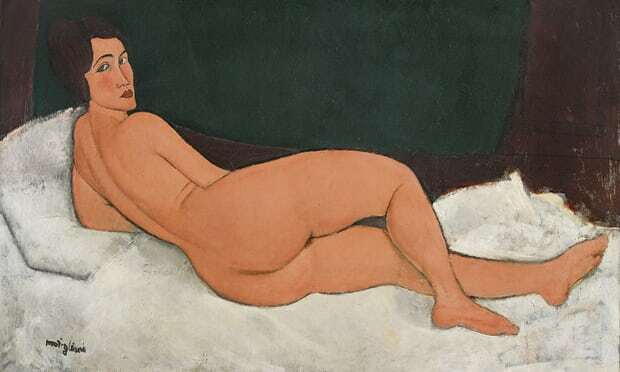 The price reached at the Modigliani auction reflects the state of the world economy, says McAndrew, who also compiles an annual study of the global art market with Swiss bank UBS. Stronger growth is fuelling the market, spiralling prices reflect rising rampant and rising inequality across advanced economies. The art market broadly matched the growth rate of the global economy between 2000 and 2017, according to the latest UBS report, with world GDP and wealth both rising last year. Even so, some paintings are so famous they can fetch dizzyingly high prices when the economy is in a downturn.